You have enough things to worry about. 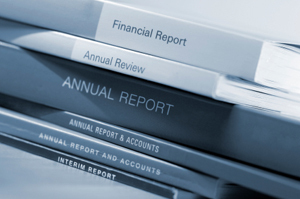 Printing, collating and binding your annual reports, manuals and handbooks shouldn’t be included on your to-do list. Our quality assurance process and diverse finishing services will ensure your project is delivered right and on time—every time. 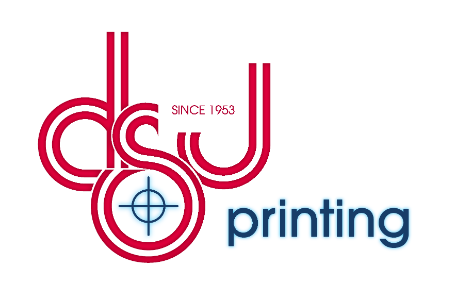 Options include self-cover or separate cover, saddle stitching or perfect binding, and digital or offset printing. Minimum order amounts or other considerations may apply to some options.